New vintage of OPUS 1 is here – Very Limited - $329 a btl. · Check out our extensive collection of high end wines. a phenomenal wine at $99.99. We have a very special deal on Silver Oak Napa Valley 2000 Vintage. We have 4 bottles left that would normally sell for $180 a bottle. While it lasts $125 a bottle. February 3rd. 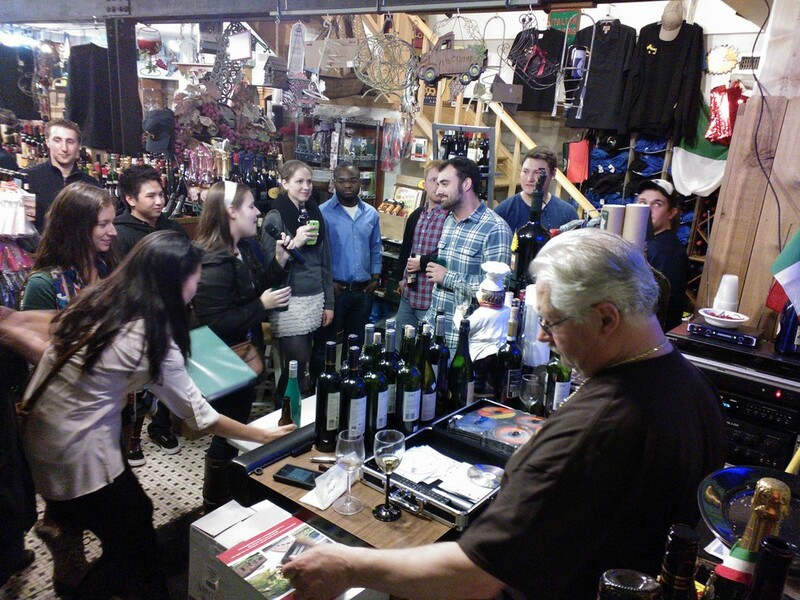 - Prisoner wine company tasting featuring Richard Kaiser from Heidelberg. a mix up on the date. More details to follow. We have signs to fit all kinds of personalities. Come check them out. Each sign is 16" by 12 1/2" at $16.99 ea. We've got a lot on this rack. REDS and WHITES. you should come down and check this out.